I recently purchased this Diego Binetti handbag from Free People and have absolutely fallen in love with it. 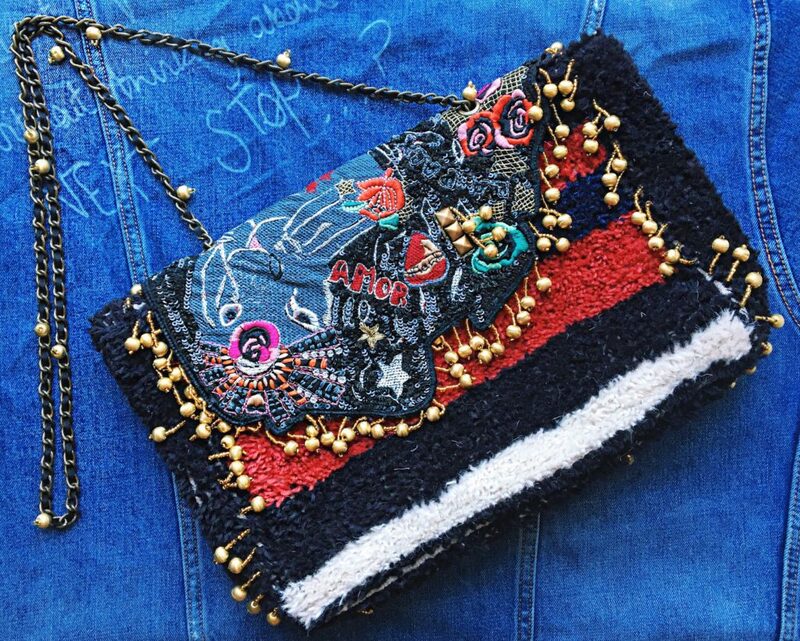 I am a sucker for embellishments and this bag has it all – sequins, embroidery, patches, studs, gold balls and chains. Not only is this purse super cool to just look at, it is also practical. This bag fits everything I need to carry on a daily basis and can be worn on the shoulder or as a clutch. Now I am on the hunt for even more Diego Binneti bags because I feel like one is not quite enough for me. To purchase this specific bag yourself, click here!